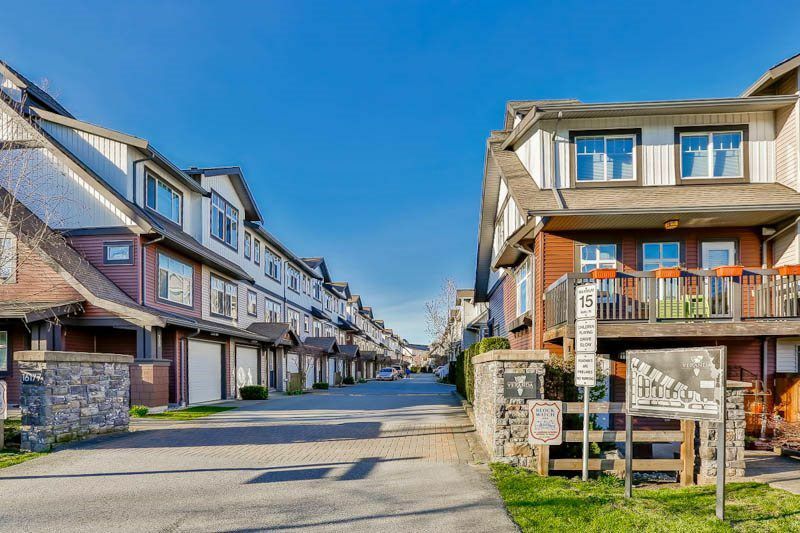 Popular family oriented 'VERANDA' townhomes, built by award winning Adera, boasts this bright & lovely 3 Bedrooms/2 Full Baths, immaculately kept unit just freshly painted! 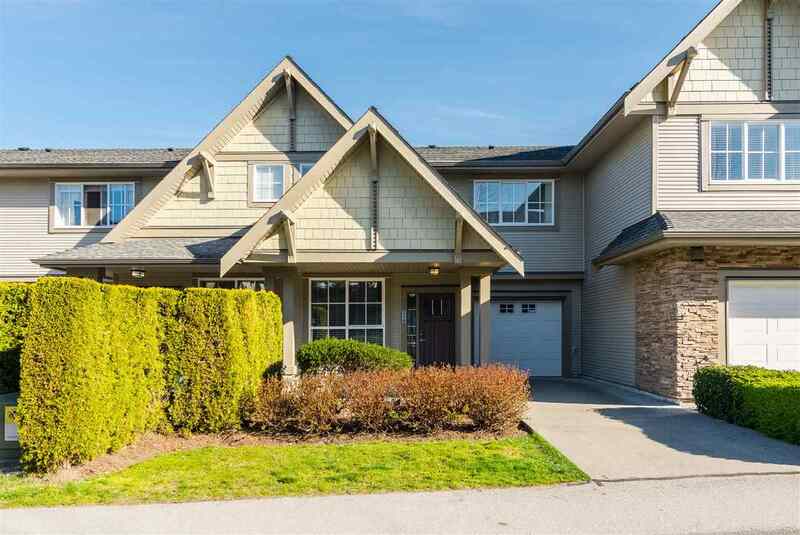 The great open floorplan has spacious tiled kitchen with sit up bar island and Stainless Steel appls and walk out BBQ deck; H/W floors in family room area; and cozy electric F/P in L/R. Upstairs is vaulted ceiling in Master with ensuite, 2 bedrooms and full main bath, plus laundry. Lower level has double tandem garage with sink and laundry hookup and entry to private fenced yard! Best location in Fleetwood - skip away from Schools, Transit, Rec Center, Library, Parks, and Shopping! Prefer March completion! OPEN HOUSE SUN 2-4PM on JAN 22, 2017! !